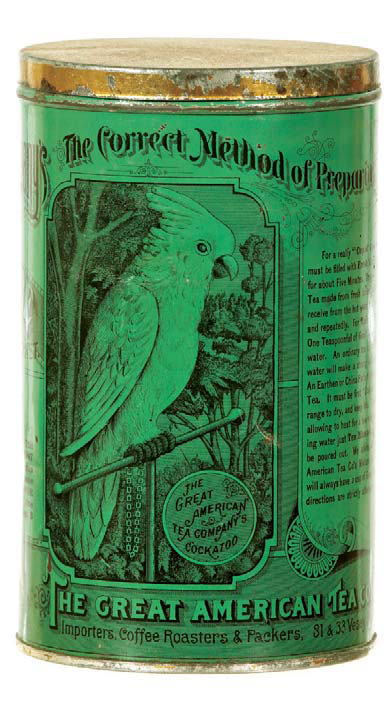 Ginna & Company: Records are a little sketchy but I believe Ginna started producing tins in 1874 and is most well known for its intricate and elaborate 1-color lithography. 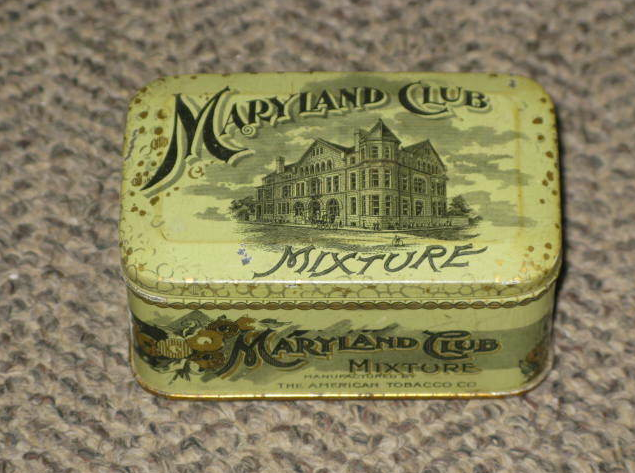 These tins are often a base color on the tin in green, red, blue or other colors with black or grey laid over it. 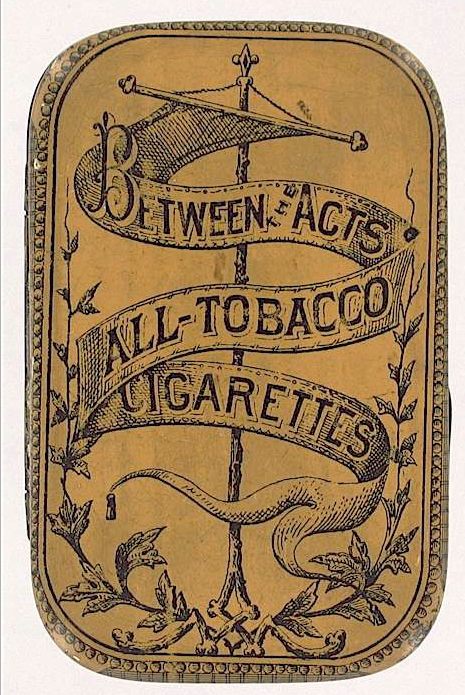 Ginna produced excellent fonts and images with a style that mimics an etching. 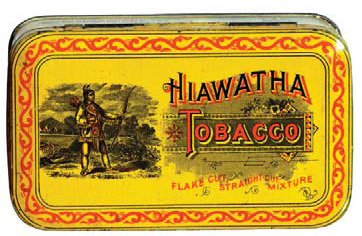 Very few tins are actually marked as Ginna, although there are quite a few made in this style. 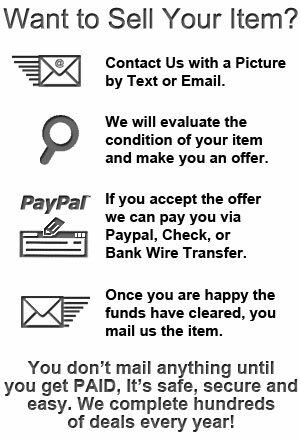 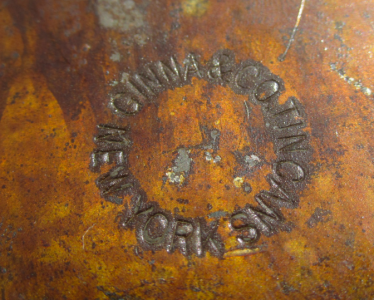 Ginna was bought by American Can Co. and afterward used the mark A.C.Co.14-A.